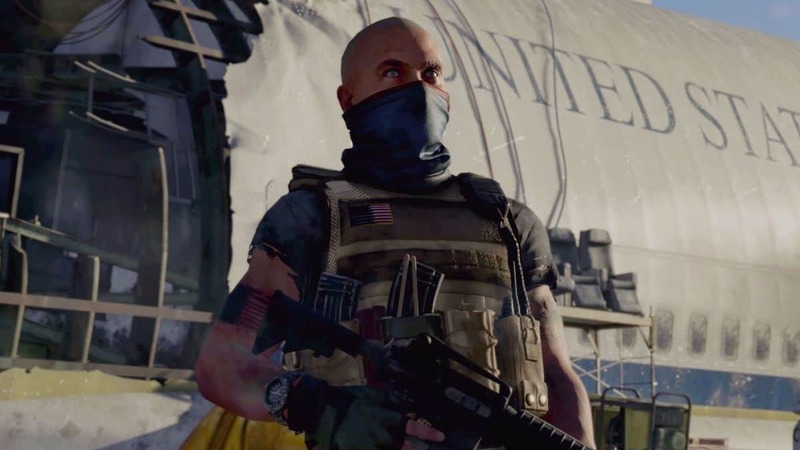 The Division 2 Best Guns Guide will help you learn all about weapon stats, weapon tier list, highest DPS weapons, Mods, and Talents. You are only as good as your firing companion in TD2. That is right! Knowing which weapon to use for what situation demands is the key to winning engagements in the game. 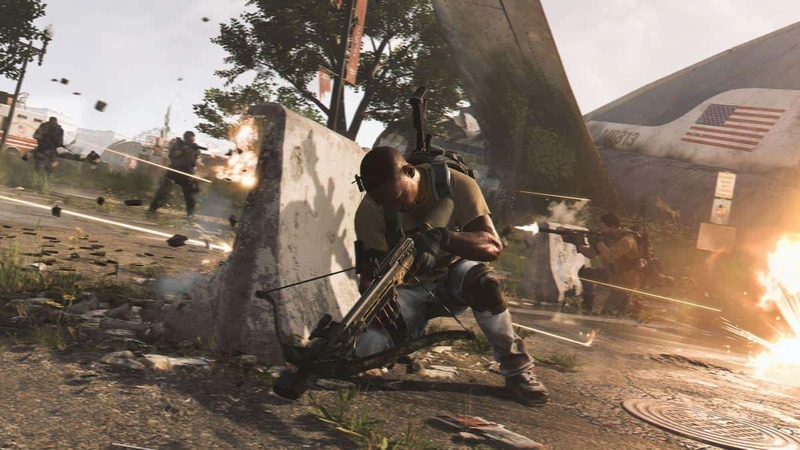 In this Division 2 Guide, we take a look at the best guns and weapon tier list with stats of each weapon type and overview of how every weapon fares best among the others in their category. 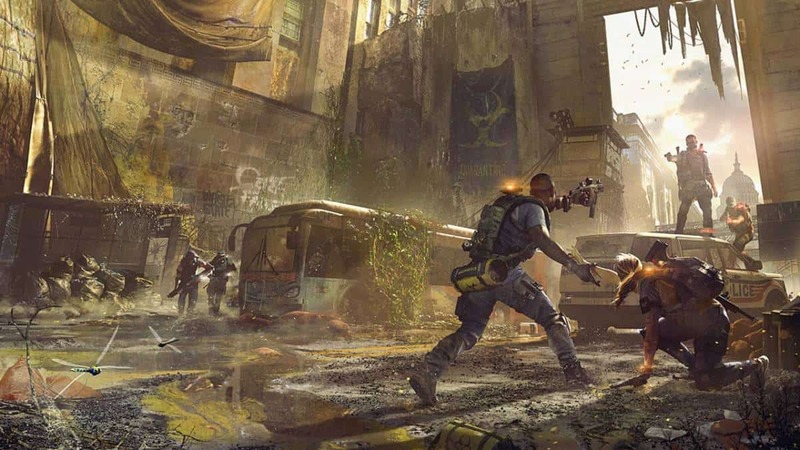 Firstly, it is still very early to devise a Tier List since we will have to see how the meta is after seeing how the PVP or Dark Zone aspect of the game progresses. As far as how the results go through, we have picked the ideal option that will probably be high-tier in days to come. There are 70 different varieties of weapons so we will be breaking down the most important categories. Assault Rifles are generally well-rounded weapons because of their low recoil and good accuracy along with a generous clip capacity. The good fire-rate is always a bonus though these are obviously slower than SMGs. The best guns in Assault Rifle category are FAMAS and Kalashnikov. FAMAS due to its incredible rounds per minute and dealing the most damage per second. Overall, Kalashnikov has the highest base damage per each bullet. When you encounter an enemy outside of the cover, your best shot is to bombard the foe with a rain of bullets. Quantity matters here because you will need to deal all the damage you can in a short span of time. SMGs are good for this purpose due to their incredibly high fire-rate and low reload times. 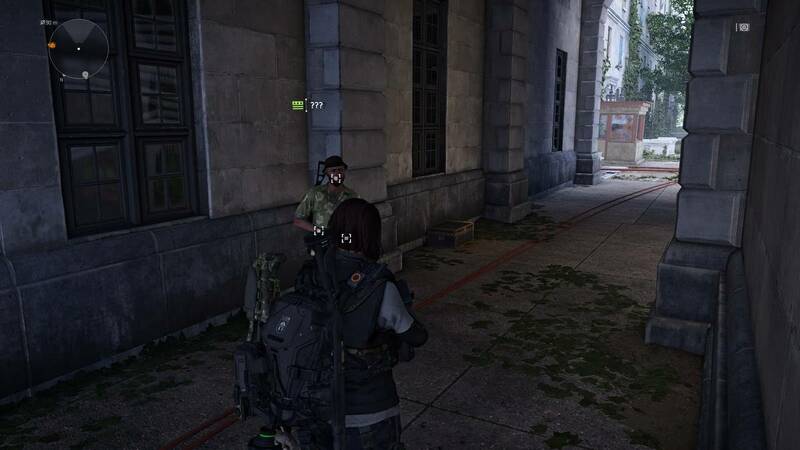 Vector and Socimi are best SMGs in The Division 2. The Vector has the highest DPS while the Socimi has the highest base damage. LMGs have high recoil and long reload times, but they make up for it in terms of high clip capacity and fire-rate. In the cover, LMGs are much more accurate as you line up a headshot. You can also just keep up the pressure while your teammates move in and eliminate the threat. With regards to the best LMGs in the game, there is only one winner i.e. the M60. This is because it has both the highest base damage and the highest damage per round. Semi-Auto Rifles only have one good quality about them: the high base damage. Apart from that, they lack in reload times and stability, thanks to their high recoil. With that said, MK17 is the best Semi-Automatic Gun with amazing base damage so if you can overlook the other negatives, you will find utility for the weapon. For close-quarter combat, Shotguns – as they have always been – are the best option due to their sheer damage output. The recoil is manageable and the reload speeds can be bearable as well. 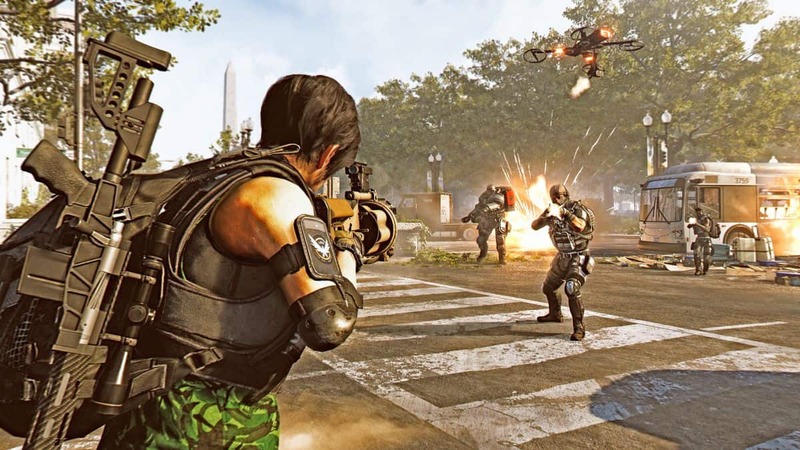 The Double Barrel is not only the most powerful and viable shotgun but also the one with most damage stats in The Division 2. The DPS for the said weapon is approximately 288,000 DPS that is quite a lot. This particular weapon type has the largest recoil and longest reload times. To cover for that weakness, it has a high damage potential but landing a headshot can be unreliable. For long-range combat, Marksman Rifles are the best sniper rifles to go with. The M44 has the highest base damage stat while the SVD has a significantly higher DPS than the former, making them the best Sniper Rifles dealing most damage. Sidearms are good weapons to pair with other existing weapon types since these have the highest reload speed so you are always prepared to fight. The recoil is pretty small as well so you will always land your hits. The Diceros that you get by opting for the Demolitionist Agent Specialization has the highest base damage out of all and is a very powerful weapon.